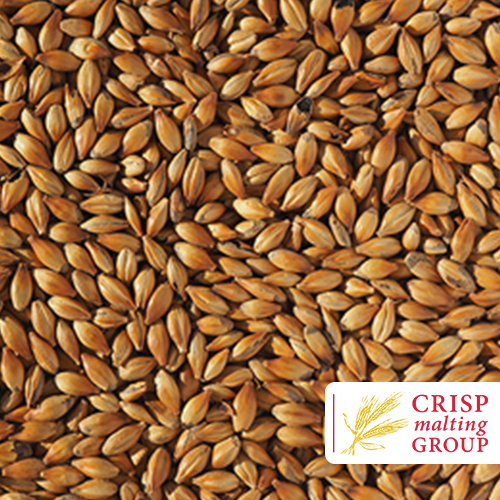 Clear Choice Malt is produced from proanthocyanidin-free malting barley. This type of variety was first bred in the early 1970’s and these varieties do not contain proanthocyanidins thus one of the precursors of biological haze is absent in the resultant malt, wort and beer. Beers brewed with Clear Choice Malt benefit from extended shelf life, improved haze stability and enhanced flavour stability. Additionally, the absence of polyphenols increases malty, sweet notes and reduces astringent and bitter notes in the finished beer. 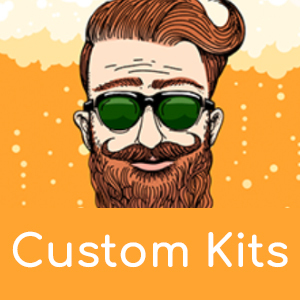 Many breweries, especially in the craft sector, are now benefitting from these quality attributes.